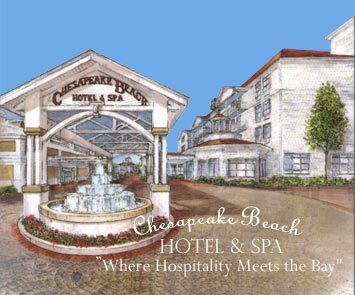 We participate in the "Sportsmen Fishing Package" offered by the new Chesapeake Beach Hotel & Spa. Based on a minimum of 6 people, Monday thru Thursday, you'll receive one night accommodation, an eight hour fishing charter, all ice & tackle, and a boxed lunch. Includes applicable hotel taxes (six people/two people per sleeping room). Contact Captain Robin for more information and current rates.